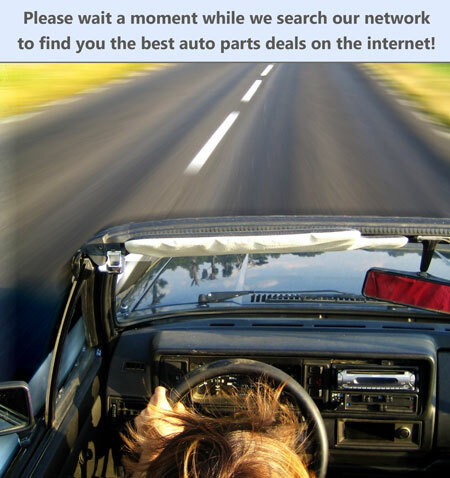 deeringssales will ship this auto part within 1 day(s) after receiving full payment. Balance must be paid within 7 days of end of auction unless prior arrangements are made. Local pickup is not an problem! Ask any and all questions BEFORE the you purchase. 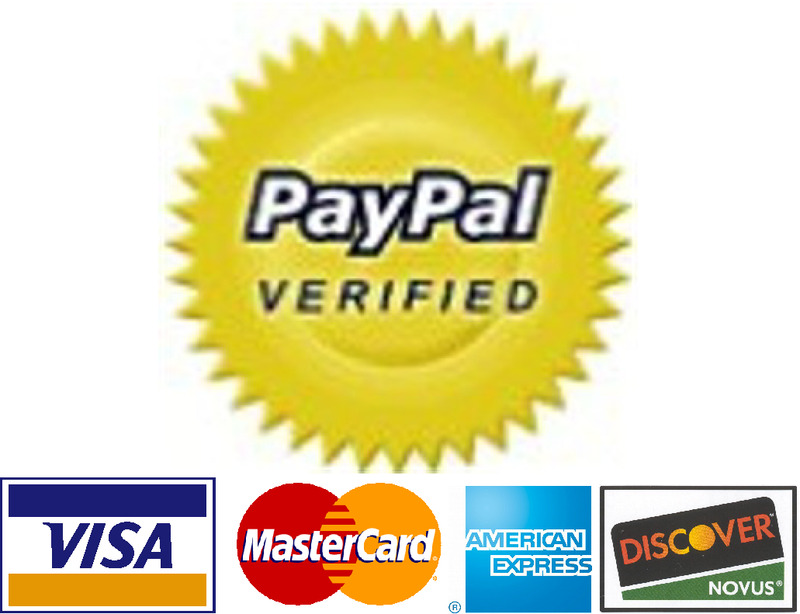 Paypal payments must be shipped to a confirmed address only.